Next year sees council elections in my local London Borough, Hillingdon. 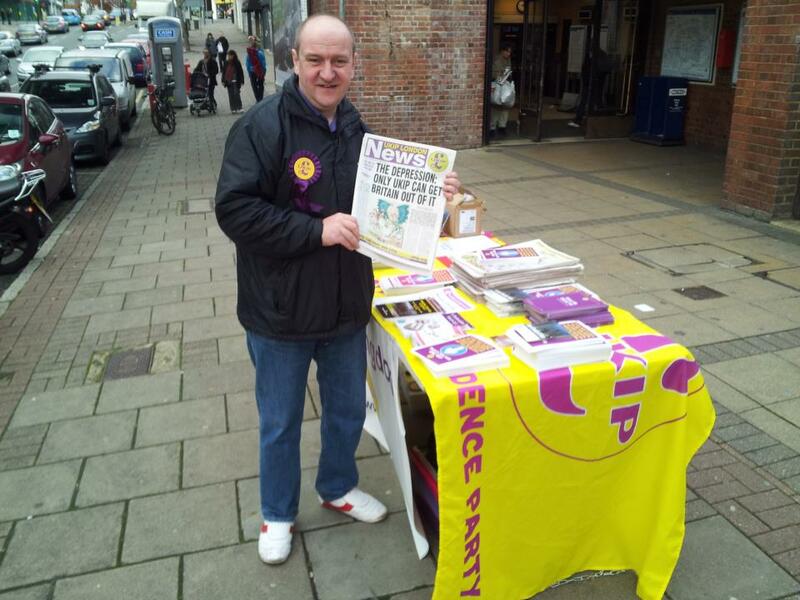 Our Hillingdon UKIP branch has been successful recently in highlighting issues at a council ward level, whilst the national party has continued to drive the debate on wider issues such as our continued EU membership, mass uncontrolled immigration and the disastrous energy policies that are likely to lead to enforced power cuts within the next few years. We will also see elections for the EU Parliament at the same time as the locals, but many don’t realise how the two are intertwined when it comes to our area. This entry was posted in Elections, Local Campaigns, Local Government, The European Union (EU) and tagged EU, local elections, UKIP.